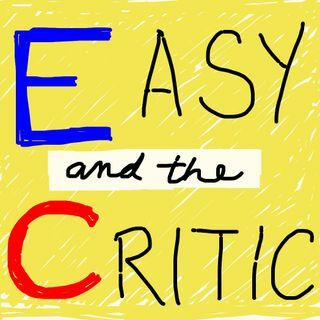 Explicit Easy & The Critic - #27 "Grand Hotel"
In this episode, we talk about New York City Center's production of "Grand Hotel" for its 1-weekend run. Upon listening, you'll find that Easy renames dust cloths as 'tarps' seems to rename the show 'So, Grand Hotel' by saying that phrase repeatedly, and The Critic, having to deal with him, resists the urge to rename this show. Enjoy!